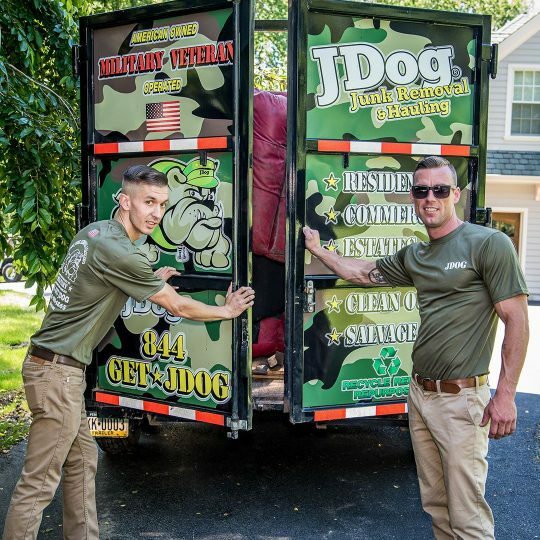 We’re JDog Junk Removal and Hauling, a team of Veterans, Veteran and Military family members providing junk removal and hauling services for homes and businesses in our community of Buffalo, New York. 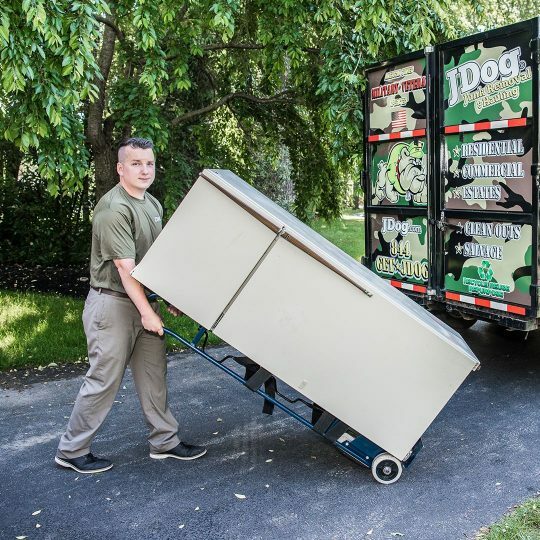 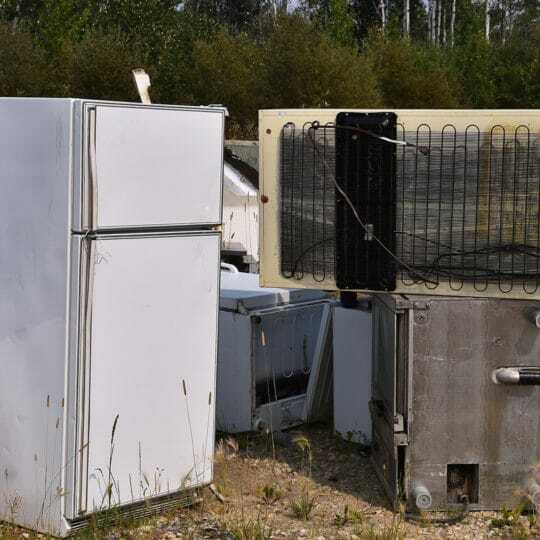 Priding ourselves in keeping 60-80% of what we haul out of landfills, we recycle and donate what we can to keep our city as beautiful as possible. 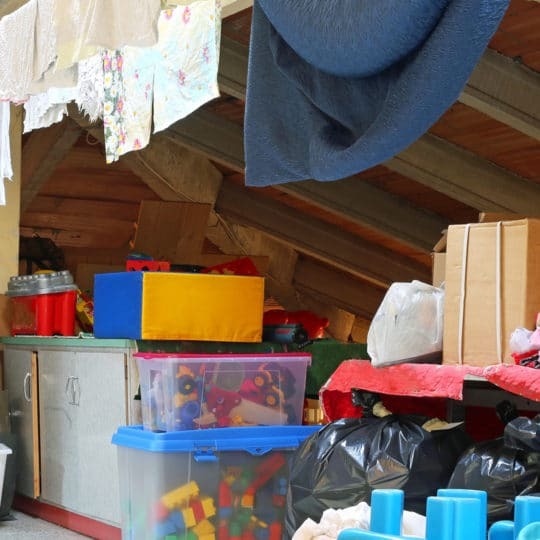 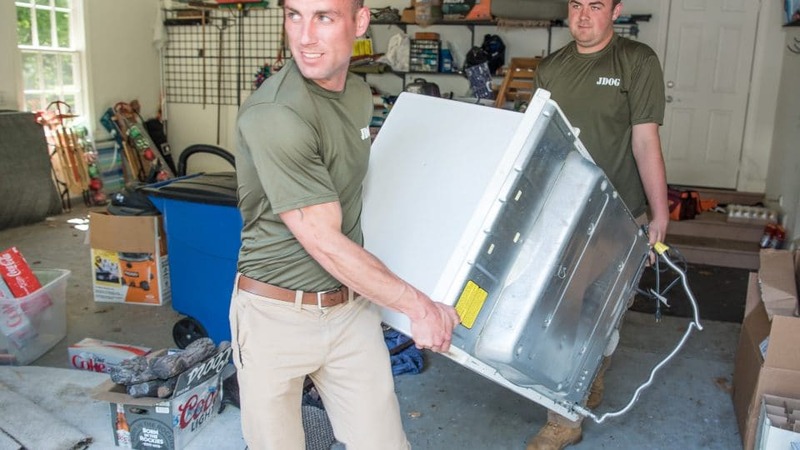 We serve you with the same values we learned in the Military—Respect, Integrity, and Trust—when you’re clearing out your garage to make room for a canoe, staging your home for sale, and making improvements to an office building. 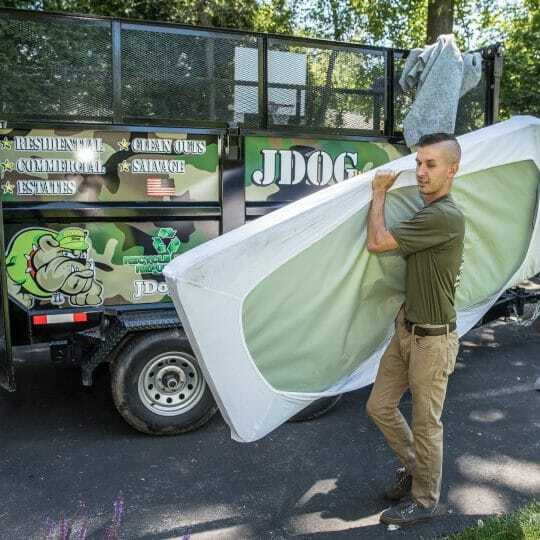 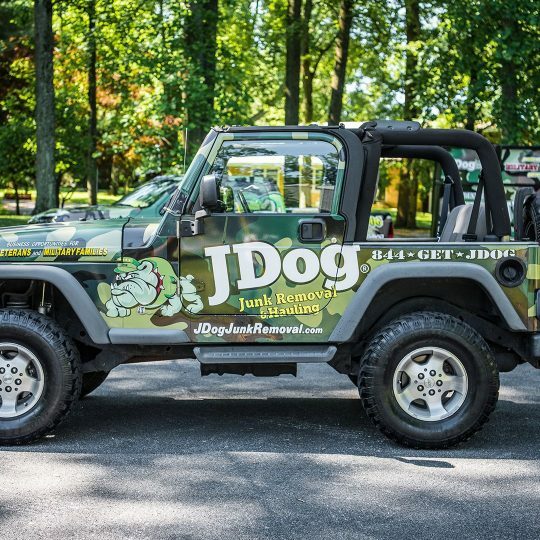 When you’re ready to start your big or small project and need a trustworthy neighbor to haul away your junk in The City of Good Neighbors, call us at 844-GET-JDOG.